This is probably the most appealing aspect of having a store credit card. There is a well-known saying: You need to have money to make money. By the same token, sometimes you have to spend money in order to save money. 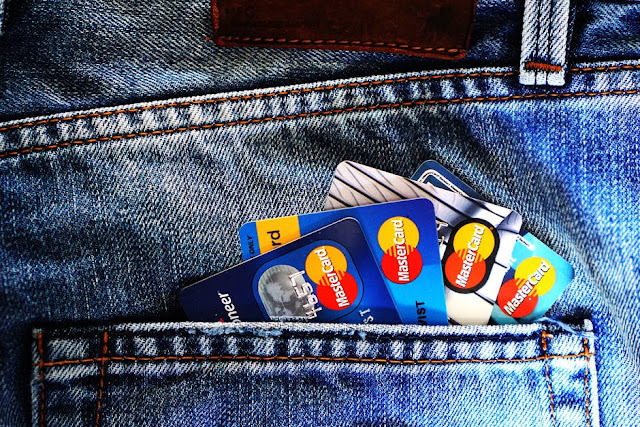 Whether that be through cash back schemes or exclusive discounts, there is much information available about how to choose the best rewards credit card for your needs. Some stores even have a sort of franchise network with their cards, meaning that your savings could be spread across a number of different stores. It’s worth thinking carefully about which card could offer you the most ‘bang for your buck’ with regards to savings. But if you are savvy and can do your research, getting a store card could be the key to cutting your costs. If you are the kind of person who loves to shop, you may even benefit from having multiple store credit cards. Many suppliers will offer particularly competitive interest rates which you may struggle to match with a regular credit card. By having small amounts of credit distributed over a number of cards, you could be saving a lot of money when compared to having the same amount of credit with one provider. The pitfall with this method is that you have to be quite an organized person to keep track of all the repayments. If you know that you can be quite absent-minded about paying bills on time, it may be worth thinking hard about ensuring you don’t take on more than you can comfortably handle. If you are someone who finds it difficult not to use your credit card, there are distinct advantages to having a store card. Some providers have cards that only offer you credit in-store, and cannot be used elsewhere. This means that when shopping elsewhere, you will have to rely on your debit card. Not only is this an excellent way of curbing that swipe-happy credit card habit, but it can make you use your chosen store card more often, as you are more likely to make an effort to hail an uber and visit that store. The upside of all this is increased savings from repeated use of the store card as well as a tighter control of your finances. Hopefully, this has given you some food for thought about the potential benefits of saying yes next time you’re offered a store credit card. Though it would be unwise to accept credit if you know you can be a bit lose with money, it could be an excellent opportunity for those who can keep their spending under control.